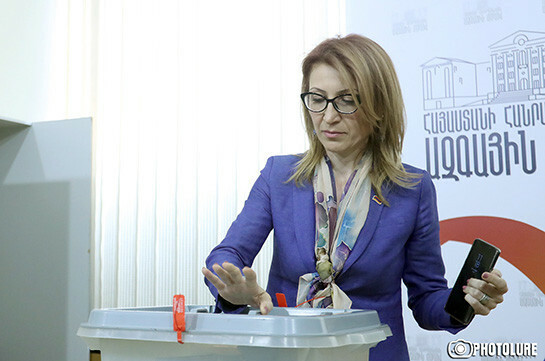 Bright Armenia party cannot be a dear one as it is independent, has its opinion over different issues and different approaches, candidate for vice speaker’s post Mane Tandilyan told the reporters today. “I would not want our partners to pack their election. In my speech I was trying to make them ground the causes of their choice, but as you have seen they burdened the responsibility on the people,” Tandilyan said, referring to the statement of the My Step faction that they will back the candidate of the force which received more votes at elections. 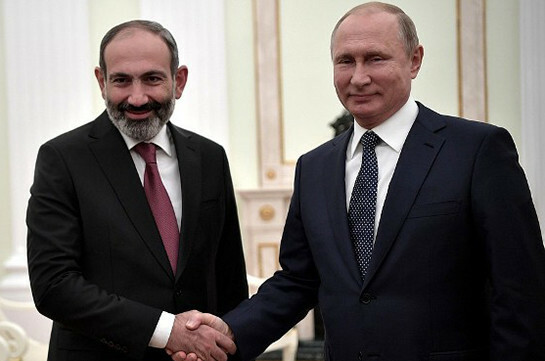 As to the possibility that My Step does not back Bright Armenia party candidate as they did not assist them during revolution days unlike the PAP, Tandilyan said, “I think My Step is not bribed by water and different promises on making investments. My conviction is that political decisions must be politically motivated,” she said, adding that they are going to ensure existence of high-quality and content-having opposition in the NA.